Readers, I had a craving the other week for a humble muffin. I’d also forgotten how easy these are to make. Most people have eggs, sunflower oil, flour, milk and sugar in the kitchen. That’s all you need to get started. I had a roam around the cupboards and fridge, to see what I could add to my dish. Luckily, I had some basic spices and a lemon, which was all I needed to create these lovely breakfast muffins. They are relatively easy to make, keep for two or three days and are great to grab and eat on the go. Perfect if you are a commuter that leaves with a travel mug of coffee every morning! Preheat the oven to 200c/180c fan/Gas 7. 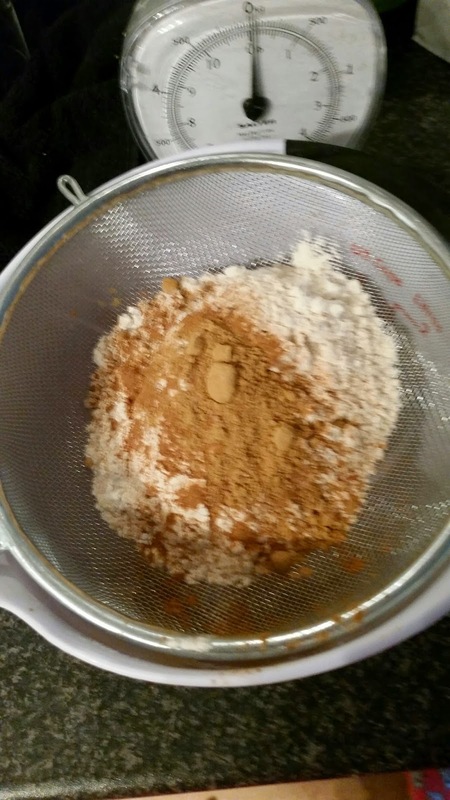 Sift the flour, ginger, cinnamon, salt and baking powder into a bowl. 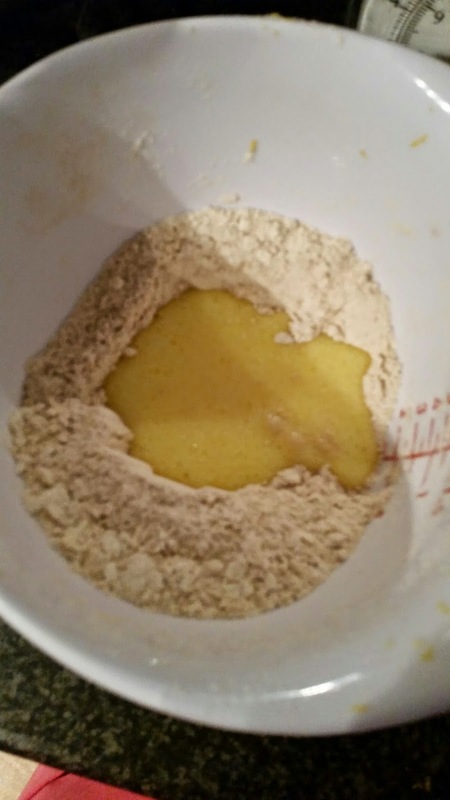 In a separate bowl mix the milk, sunflower oil and eggs. Make a well in the centre of the dry mix and pour in the wet mix. Mix until just combined. 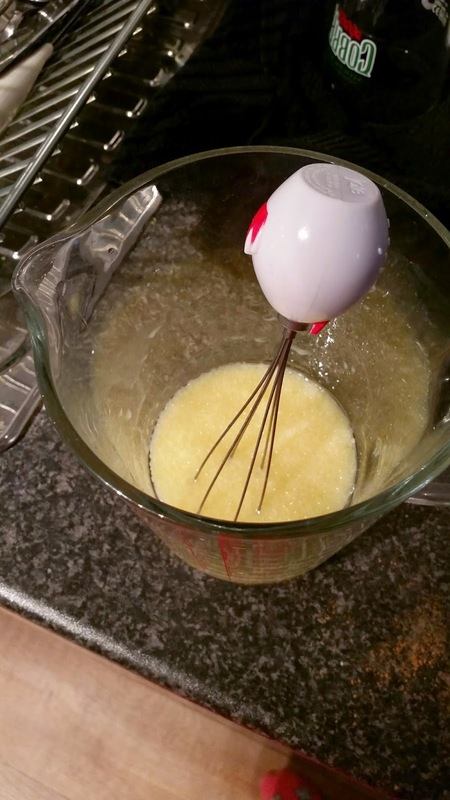 Add the lemon juice and mix to combine. Transfer the mix to a muffin tin lined with muffin cases. 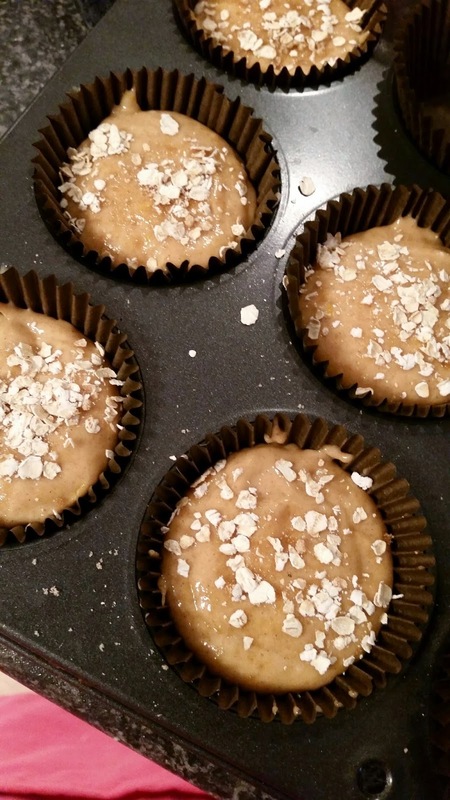 Sprinkle porridge oats and a little sugar on the top of each muffin. Bake for around 20-25 minutes until golden and cooked through. Transfer to a wire tray to cool before serving with a freshly brewed coffee. 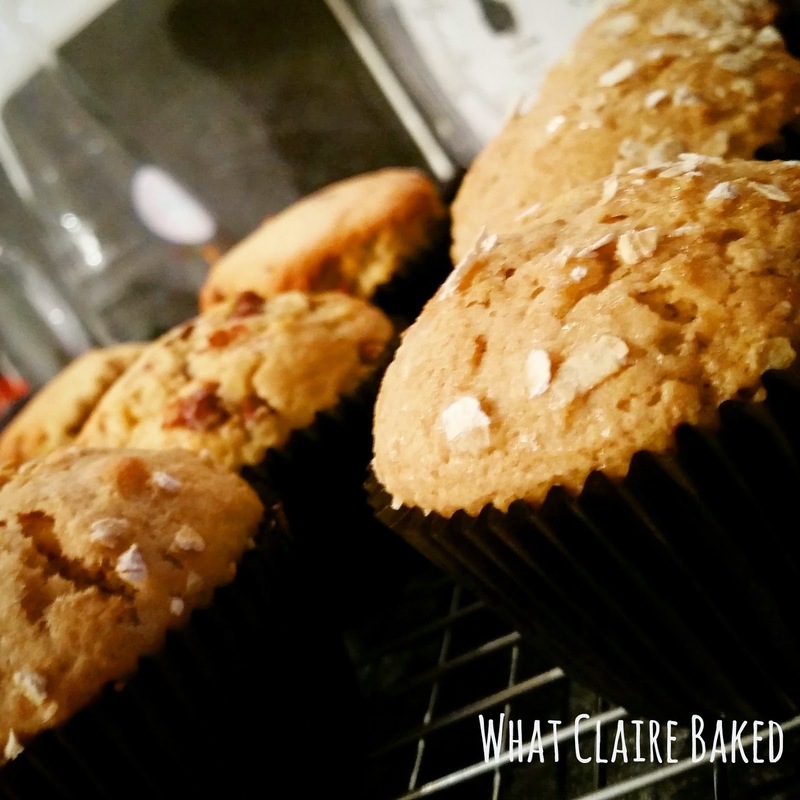 Muffins are my go to bake when I need to throw something together in a hurry. They also freeze really well and you can pop them in the microwave for 30 seconds to defrost. Thanks for the advice on freezing them. I wouldn't have thought about trying this. Can make a bigger batch next time! Oh, I love lemon and ginger - these sound fab! Thanks Sally - not difficult to make either! 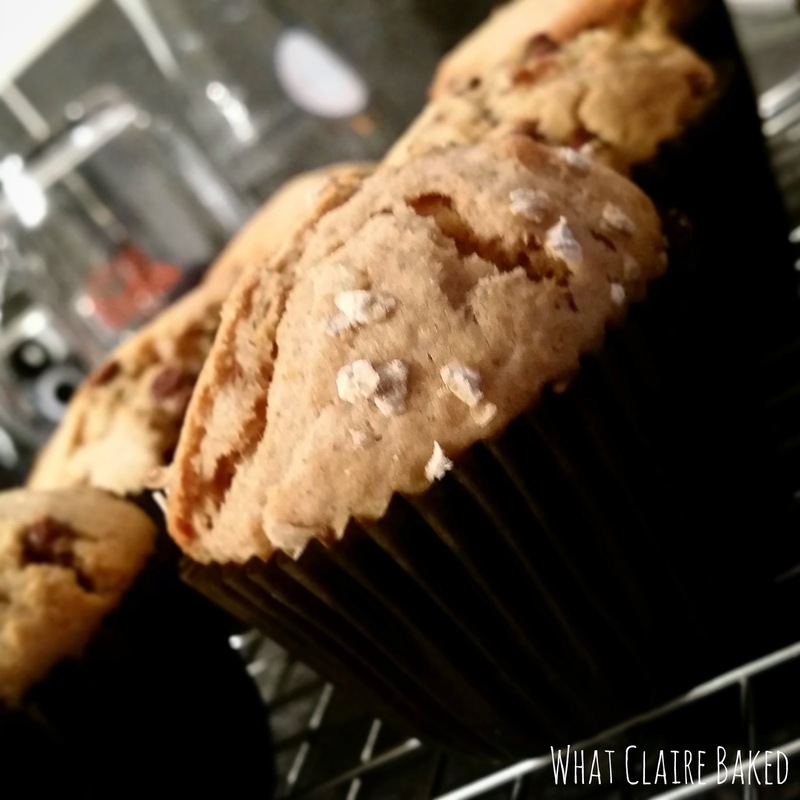 I love muffins and bake them often - and need a bit more variety... so this is just right.